Keeping your home clean and spotless has never been easier. The Kogan 13-in-1 Steam Mop conveniently bundles everything you need to keep your home spick and span. 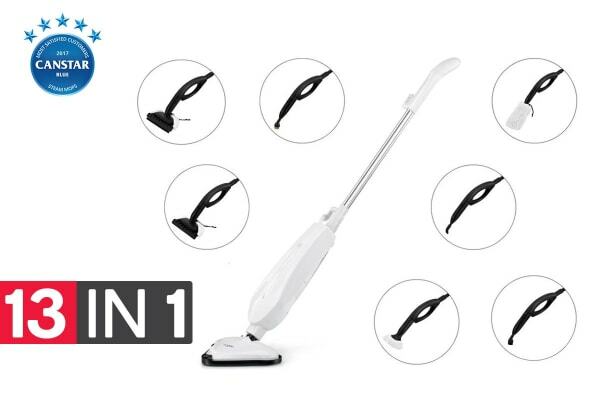 The Kogan 13-in-1 Steam Mop makes cleaning your home a breeze. Combining all of the tools you need to maintain a healthy and hygienic environment, germs and grime will be no match for this powerful mop. With so many different functions and appliances combined into one, you won’t have to waste your precious time and money buying many different appliances – not to mention finding space to store them all away! 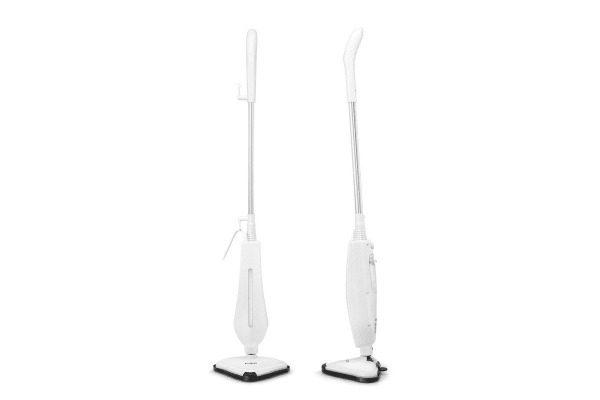 The Kogan 13-in-1 Steam Mop has the capacity to steam garments, clean ovens and barbecues, clean windows and much, much more. 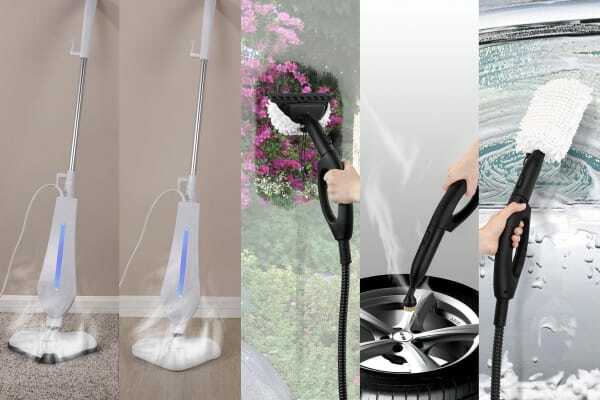 With the ability to heat up in just 15 seconds, the Kogan 13-in-1 Steam Mop makes cleaning your home a swift process, meaning less time spent cleaning and more time spent relaxing. Heating up to 108 degrees, it is guaranteed to eliminate all dirt and stains, whether on carpet or hardwood floors.